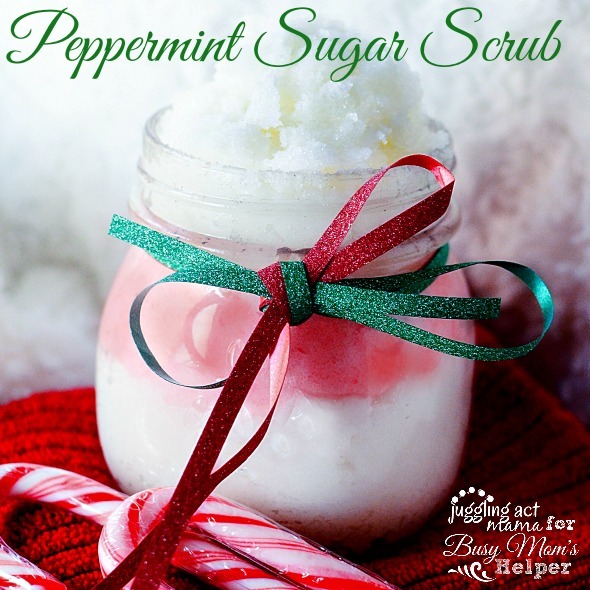 Make this festive Peppermint Sugar Scrub Stocking Stuffer for anyone on your holiday list that loves soft smooth skin. It’s quick, easy and feels heavenly! The cold New England weather is so harsh on our skin. From chapped lips to dry skin, the struggle is real! 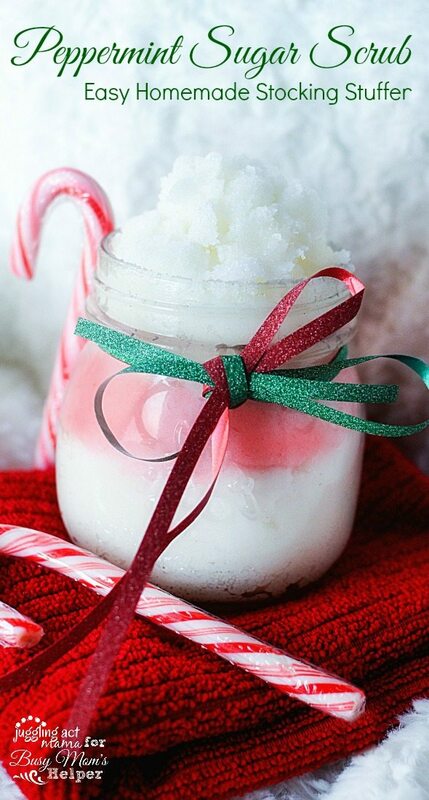 I’ve got the perfect solution for you – Peppermint Sugar Scrub. Here’s what you do, make a batch for you, and one for a friend. It makes the perfect stocking stuffer! I use it in the shower. It buffs away dead cells and polishes your skin. 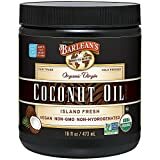 The coconut oil really helps moisturize, too! In a bowl, combine the coconut oil and sugar. Mix until well combined. You’re looking for a texture of wet sand. Add the peppermint oil and mix well. If the mixture is not scented strong enough for you, add in small increments until you reach the strength you desire. In a small container, place about 1/3 of the sugar scrub and combine with the food coloring. Mix well. 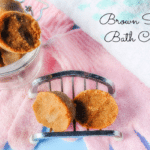 In a jar, start by layering the uncolored sugar scrub on the bottom of the jar, add the colored sugar scrub, and then top with the last bit of scrub. Keep at room temperature in a covered container. You can also mix this up in your stand mixer, or using a hand mixer. I like this method also, as the sugar scrub gets really well combined that way. I love the way the red and white look together. 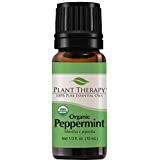 If you don’t care for peppermint, you could swap out another scent, such as lavender or lemongrass. Of course, changing the pigmentation is as easy as changing the food coloring also. 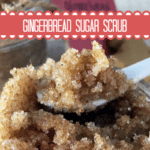 Our Gingerbread Sugar Scrub, Brown Sugar Bath Cakes and Sugar Cookie Sugar Scrub are also very popular this time of year!